Both Windstream Energy and Trillium Power Wind had wind turbine projects planned for Lake Ontario in the eastern part of the province when the government brought down the moratorium. Both Windstream Energy and Trillium Power Wind had wind turbine projects planned for Lake Ontario in the eastern part of the province when the government brought down the moratorium — in Trillium's case, just minutes before its financing was set to close. Windstream took its complaint to a NAFTA tribunal, which partially ruled in the company's favour, awarding it $25 million in damages for unfair and inequitable treatment as well as $3 million in legal fees. Ontario's decision was "at least in part" driven by a genuine concern about a lack of scientific research, but was also influenced by public opposition to offshore wind and how it could affect the Liberals in the upcoming 2011 election, the tribunal found. 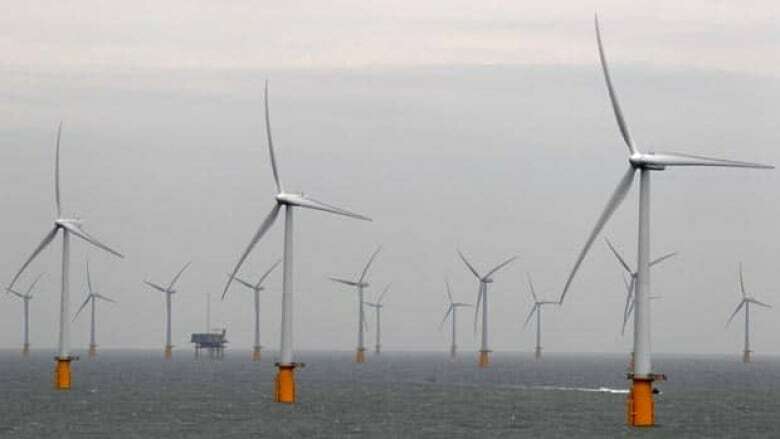 "The government on the whole did relatively little to address the scientific uncertainty surrounding offshore wind that it had relied upon as the main publicly cited reason for the moratorium," the tribunal ruled. "Indeed, many of the research plans did not go forward at all, including some for lack of funding, and at the hearing counsel for the respondent confirmed that Ontario did not plan to conduct any further studies." "If appropriate precautionary measures are taken to avoid or mitigate the impacts of potential harmful or disturbing activities, and implementation strategies are adapted to reflect an ever-growing knowledge base and accommodate the best available science-based options for mitigation, offshore wind power generation within the Great Lakes has the potential to be implemented with minimal impacts on the aquatic ecosystem and in an environmentally sustainable manner," concluded one aquatic research study. The last two outstanding studies were made public in December, but now the government says it needs more research — only, it hasn't commissioned any. 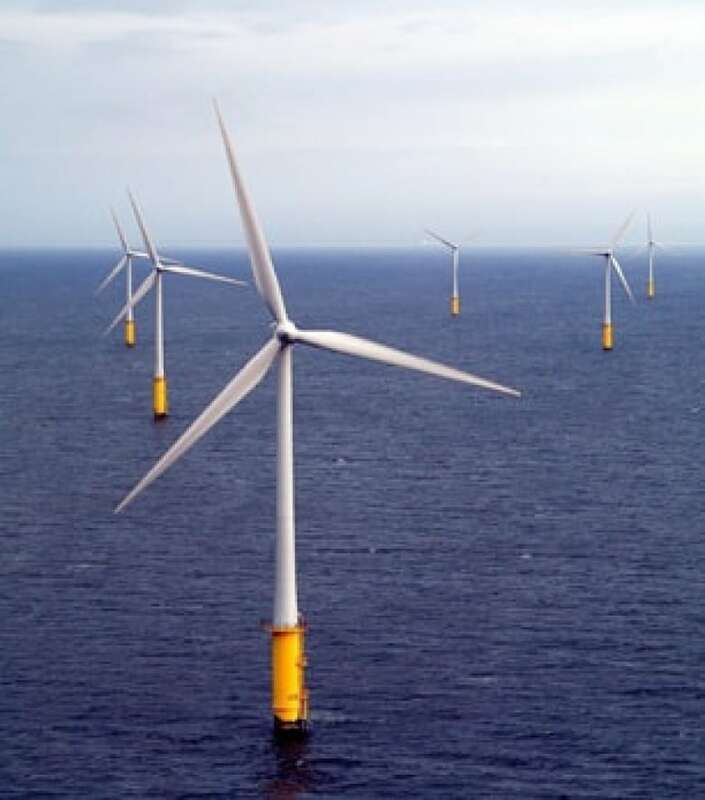 "Doing so will allow us to have a better grasp of any potential environmental and health challenges posed by freshwater offshore wind developments. The moratorium will not be lifted until research findings are understood and concerns surrounding offshore wind projects are addressed." As for Trillium, its $500-million lawsuit for misfeasance in public office is set to go to trial one week after the June 7, 2018 election. Trillium doesn't buy the need for more research as an explanation for the moratorium, said its lawyer. "These are all really, as far as we're concerned, simply excuses for not wanting to proceed with offshore wind," said Morris Cooper. "(This government) has no focus other than to win the next election." The Liberal government is also under criminal investigation stemming from Trillium's claim. The company alleged in the lawsuit that government officials destroyed documents after the company sued over the government's cancellation of a Lake Ontario wind project and the provincial police are investigating. None of Trillium's allegations has been proven in court. In its statement of defence, the government says it was a coincidence that the moratorium and cancellations were issued just before Trillium's financing was set to close.